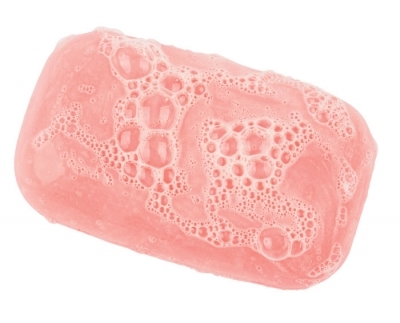 What do you do with products that will not sell? 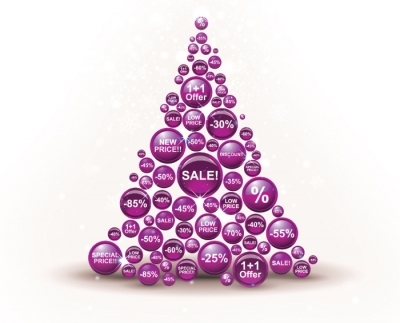 What is your most popular holiday promotion? What is the most bizarre thing a client told you they put on their skin in hopes of resolving a problem? What is your most memorable client experience? How do you get yourself out of a rut when you have become discouraged in your career? What is your most popular treatment package? 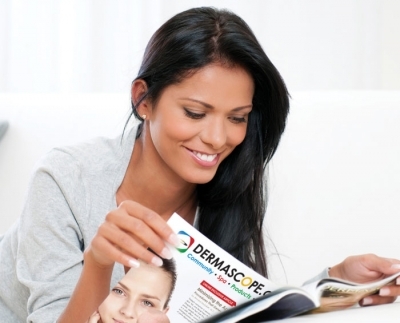 What courses would you like to see taught for advanced education in skin care? How do you convert your hair removal clients to skin care clients? 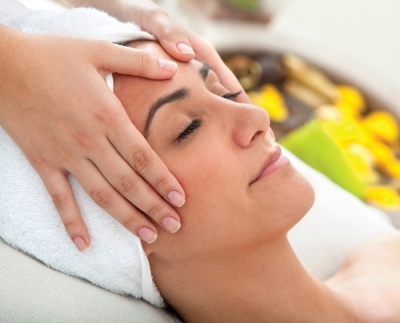 What treatments are you currently offering to help your clients nurture their skin during the winter months? What tips do you have for keeping up-to-date in our industry? 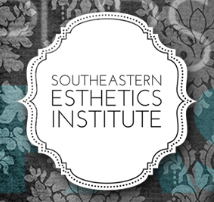 "What type of online classes or webinars are you interested in taking to further your aesthetic education?" While analyzing a client's skin, you discover they have a severe skin condition ... how do you break the news?" 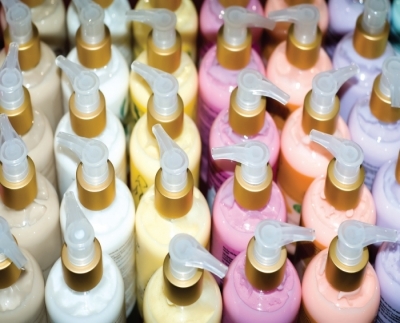 What is the most important step in a skin care regimen ... and why? How do you show appreciation to your clients, staff, family, friends... etc.? 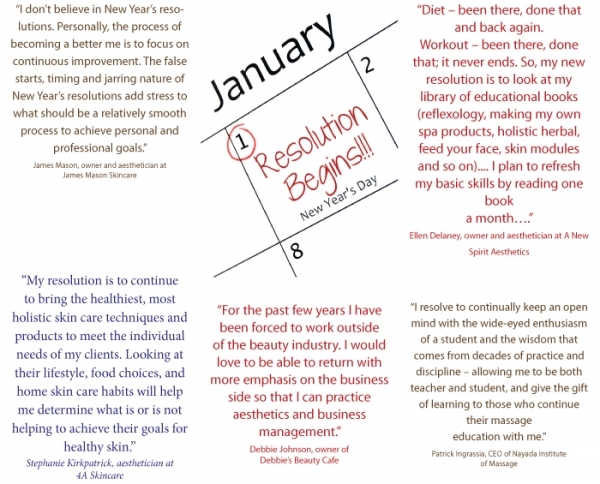 How can you, as an aesthetician, raise the standard of education in your own state? What are some of your natural skin care remedies? Networking: How Do You Get the Word Out? What ideas are you working on for Spring Promotions: prom, Mother’s Day, Father’s Day, wedding season, et cetera? Fact or Fiction: It is important to use a separate eye cream from a facial moisturizer. Fact or Fiction: Facials cause acne.